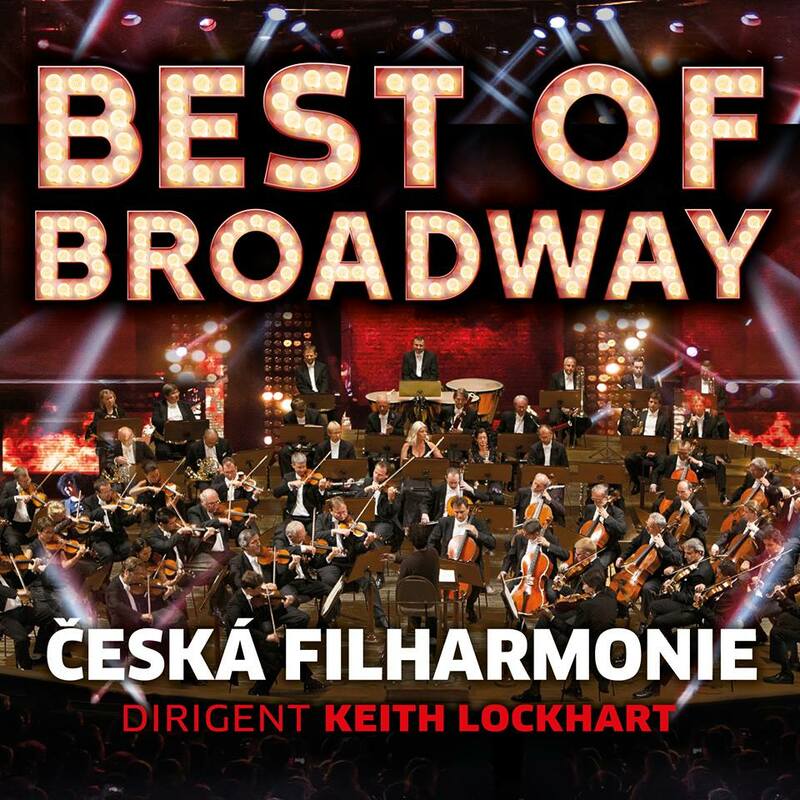 In February 2016, The Czech Philharmonic Orchestra will present four extraordinary BEST OF BROADWAY concerts under the baton of American conductor Keith Lockhart. Prague, Brno, Ostrava and Bratislava sports halls will resound with the most renowned melodies of international composers in spectacular shows. Compositions that have been awarded numerous prizes will be sung by top soloists from Broadway and West End theatres: Louise Dearman (soprano), Marin Mazzie (mezzo-soprano), Jason Danieley (tenor) and Rodney Earl Clarke (bass). The programme includes the most famous and outstanding compositions of the world treasury of musicals – from West Side Story through Les Misérables, Cats and Phantom of the Opera to Hello Dolly!, Evita, A Chorus Line and Mamma Mia! “We are bringing truly the best from both the famous history and the present of Broadway to the Czech Republic,” said Keith Lockhart, conductor of the renowned Boston Pops Orchestra since 1995. This series of concerts, which will not be repeated, will be played by the Czech Philharmonic on a multiple-function stage with visual effects and a large-screen projection. Our most prestigious music ensemble, the Czech Philharmonic, offers musical melodies interpreted by Broadway stars for the first time ever. The repertoire of the two-hour show will introduce original renditions of compositions, such as Maria, Phantom of the Opera, I Dreamed a Dream, Dancing Queen and Don’t Cry for Me, Argentina, also known to the domestic audience from the Czech theatre stages.